Amazon Australia says its site attracted a record number of customers and made record sales during its first ever Australian Prime Day. 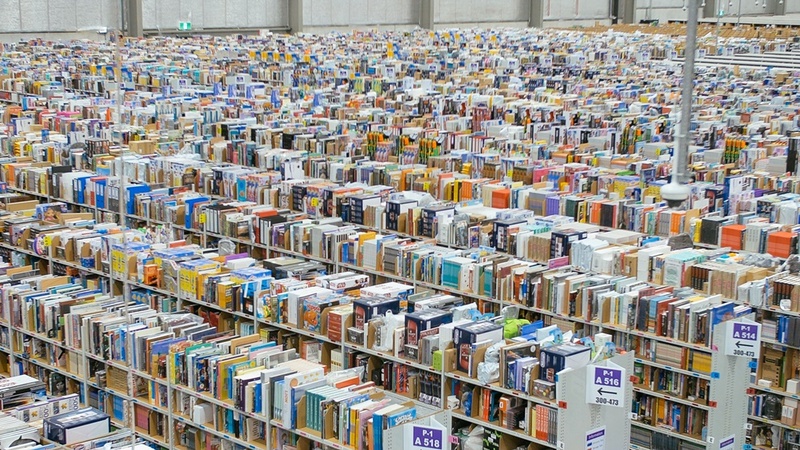 The shopping event, which kicked off at 12pm on 16 July and concluded at midnight on 17 July, represented Amazon Australia’s two most successful days since it launched in December 2017. Amazon Echo devices, PS4 Pro consoles and Bose noise cancelling headphones topped the best seller list during Amazon’s Prime Day, with Nintendo Switch consoles being snapped up in under one minute. The first Australian Amazon Prime Day exceeded expectations. This story was originally published by Appliance Retailer.